Orchids and Shadows - Together, We Make Memories! 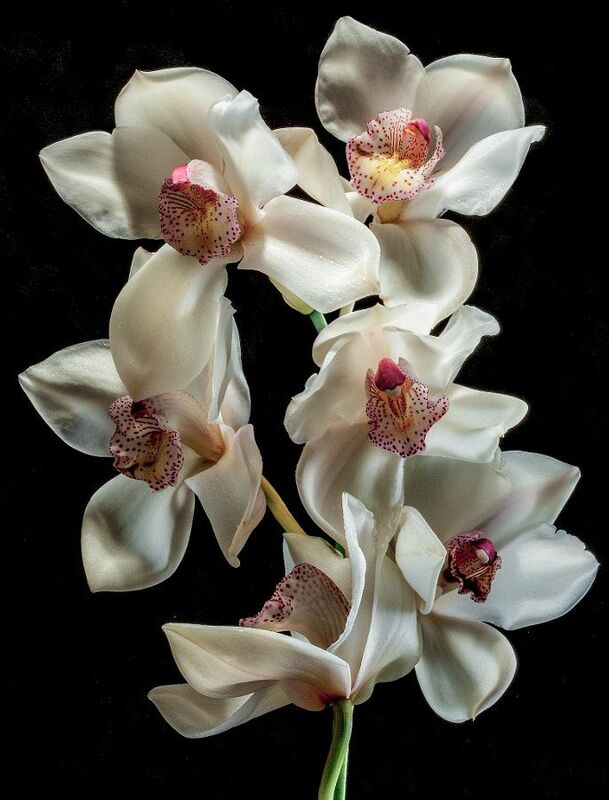 The light and shadow combined with the dark background sets of the organic arcs and shapes of the orchids inviting the viewer’s eye to move about the image, taking in the interplay of values and rhythms created by the composition. Have a great week, everyone!This fine art image by Pat Kofahl is available in multiple sizes on paper, canvas, metal and plexiglass. Prices start at $49.00!